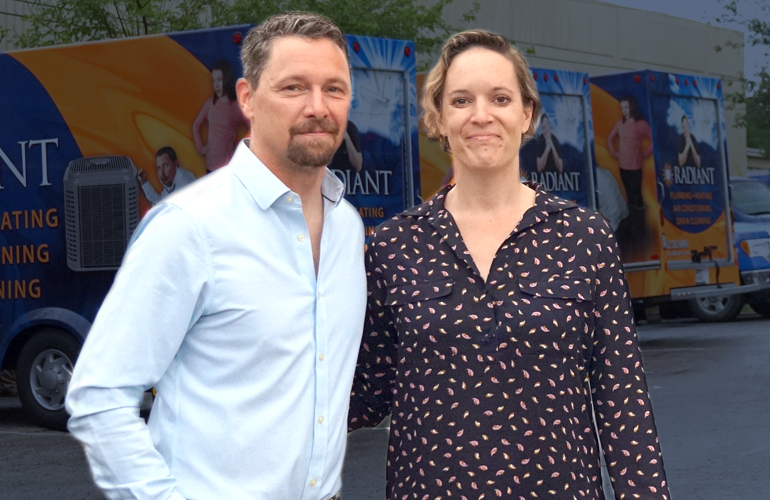 We Do Great Work Because We've Got Great People. Great People. Quality Service. Guaranteed Satisfaction. Ready to get started? Schedule an appointment. We're ready to help you! 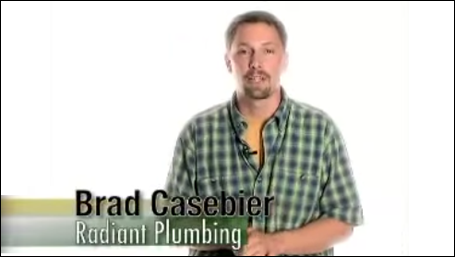 We'll Make Your Plumbing & HVAC Better Than Ever! 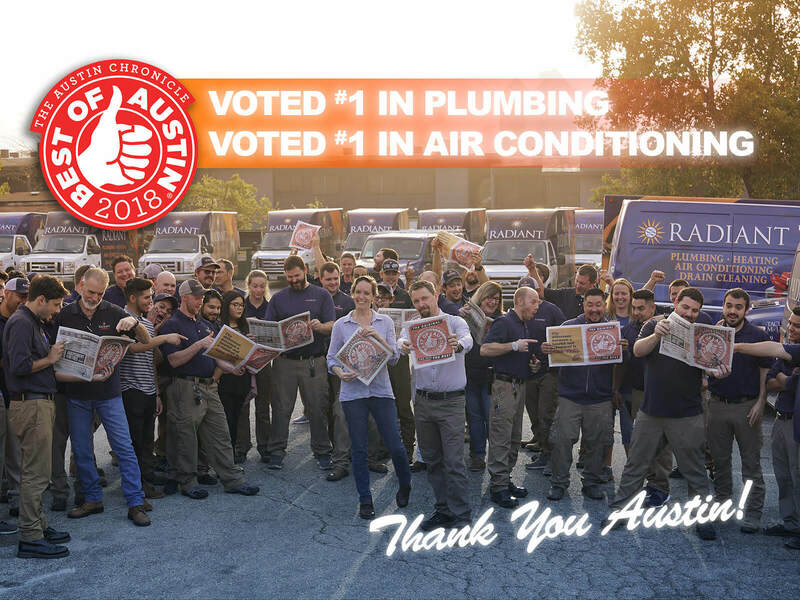 If you are looking for plumbing & HVAC service that will always go the extra mile to guarantee your satisfaction, we should be your first choice. 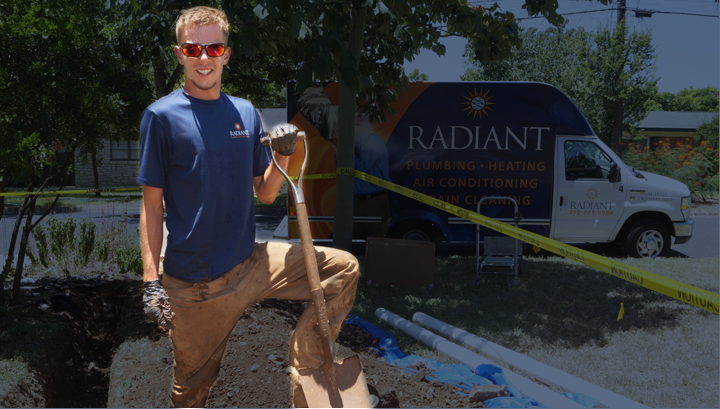 The team at Radiant are dedicated to fixing your plumbing & HVAC problems as fast as possible. 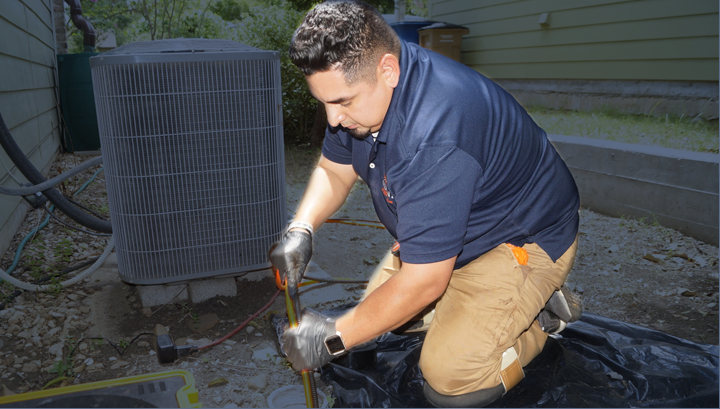 We handle anything no matter if it be water heaters, air conditioning, heating, broken plumbing fixtures, etc. 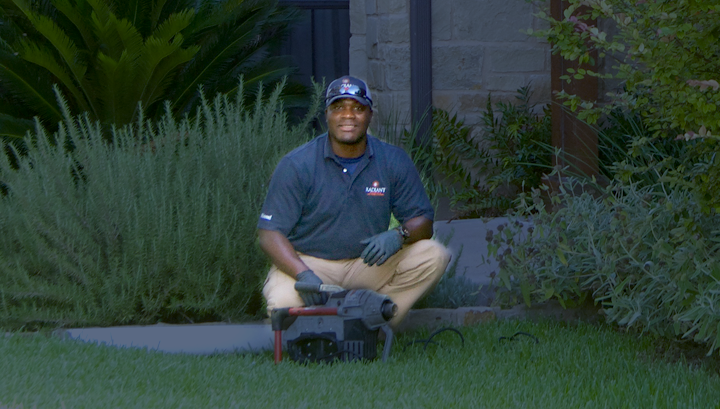 If it means life is improved on your property, you can count on us to provide excellent service. 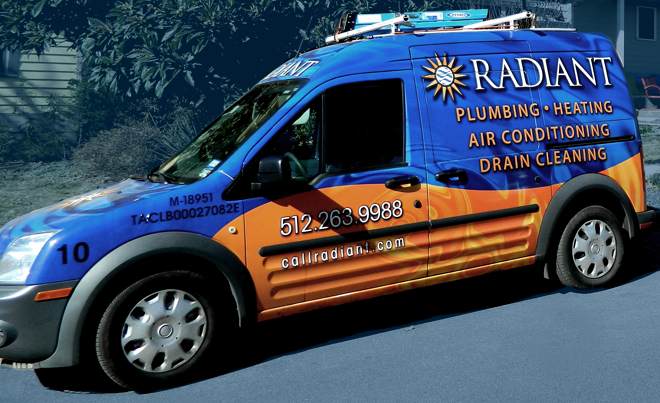 WHY SHOULD YOU CALL RADIANT? Are you ready for the best job of your life?